No matter your age, if you are employed or have excess income available to you through other means, you should seek to set aside a reasonable amount of money each month to contribute towards your savings - ideally 20% or more of your income. Saving is only half of the battle though. Once you have some cash saved up, you need to start considering ways to make your money work for you by investing it. There are countless ways to invest your income. If you are a recent college grad with less responsibilities than the average worker, you can afford to take more risks than most. If you are older and have a family or extensive financial obligations, you should look to be more prudent in managing your risks. Whichever category you fall into, there are some methods that are safer than others when it comes to investing your money. 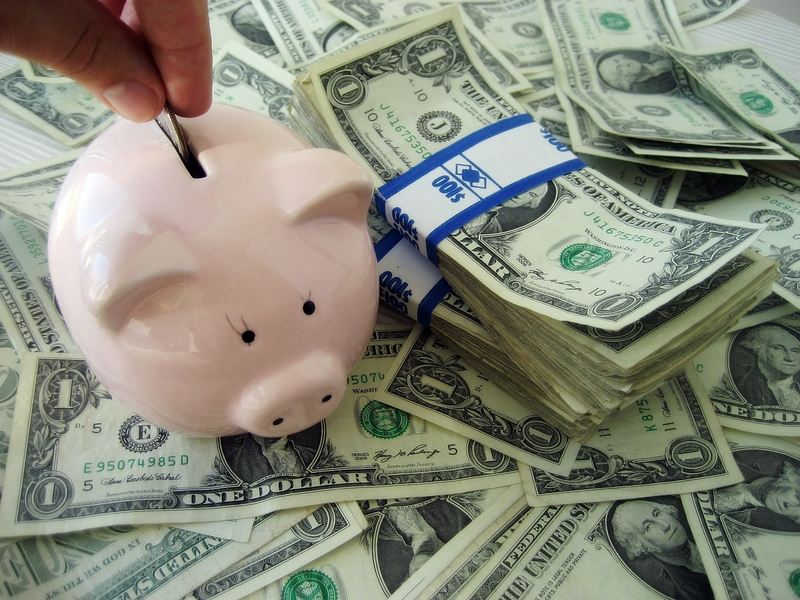 Let's take a look at some of the more stable and consistent ways to put your money to work. The stock market has historically provided individual investors with higher average annual returns than any other investment. With the vast array of individual stocks available to choose from the task of selecting a few specific companies can seem quite daunting to most. Many investors choose to simplify the process by putting their capital into a mutual fund, allowing a professional money manager to determine what stocks offer the best opportunities. However, many mutual fund managers fail to beat the market with any real consistency after taking management fees into account. Index ETFs (exchange traded funds) offer investors a smart alternative. Index funds mirror the returns of the index that they track, such as the S&P 500 and the Nasdaq, ensuring that you do not see lower returns than the broad market averages. Fees are also significantly lower as the funds do not need to be as actively managed since there are no decisions for a money manager to make with an ETF. While most young companies offer the opportunity for significant growth, they also carry significantly more risk than long established powerhouses such as McDonalds or Altria Group. What these companies lack in terms of growth prospects, they make up for it through their stability and the dividends they pay. As an example, Altria Group, owner of Philip Morris, has an extensive history of paying a quarterly dividend and also raising their dividend consistently. If you were to invest in Altria today, your investment would yield a 5.2% annual return paid in the form of dividends, a significant return in comparison to those available through a CD or money market fund. Your investment also has the potential to appreciate in value if the stock price rises, adding to the amount already earned from the dividends received. If the stock market is too risky for your appetite, you can consider investing in savings bonds. Treasury bonds, backed by the US government, provide an extremely safe way of investing with virtually zero chance of default. Savings bonds allow you to ensure that the value of your money will appreciate, helping to balance out the effects of US dollar inflation every year. Treasury Bonds are backed by an AAA rating, the highest credit rating given to bonds issued by governments or corporations.